Discussion in 'UFC Discussion' started by Country, Aug 2, 2015. Is there any other woman that could take Ronda in a fight. Belle Gunness, a 200 pound serial killer, scares the hell out of me, would eat most of the short stocky Sherdoggers for lunch, but I think Ronda breaks both arms. Medusa, as long as those snakes aren't poisonous, it's a 2nd round TKO, Ronda won't be going to the ground with Medusa, but I heard Poseidon did. So I've clearly left out many historical figures, please list them, even if you're currently dating a nasty beast. Sherdog has been nothing but complaining lately so here's something completely different. This is the most important post ever made to the Sherdog Forum, may it rest in the wasteland forever. Ronda making her name off of beating unskilled fighters who have made their name off of even more unskilled fighters. Did Holly Holm just become the baddest woman ever in history? I think I'd take Yoko Ono over Ronda. 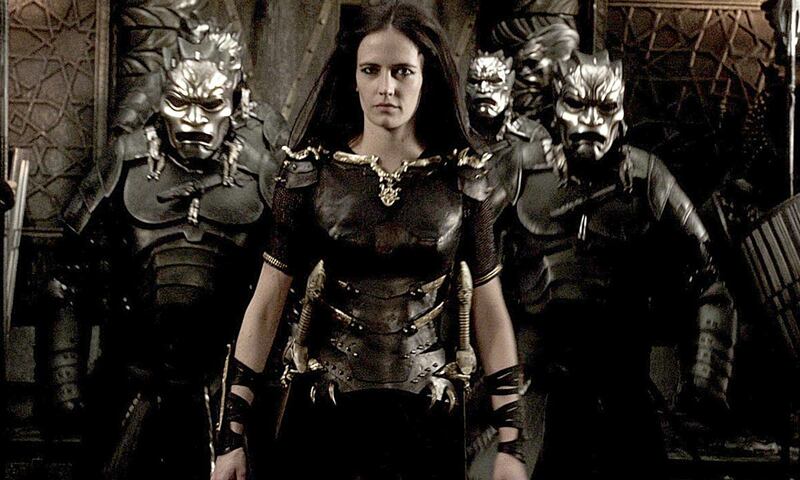 No mention of Joan of Arc? Google "naked gas station fight" if you want to see the baddest woman on the planet. I hate those zuffa slaves who create hype threads on sherdog all day. The average Samoan or Tongan woman could probably beat up the average white man, so I'm sure most of them could beat up Ronda Rousey. Here's an example of such a specimen. 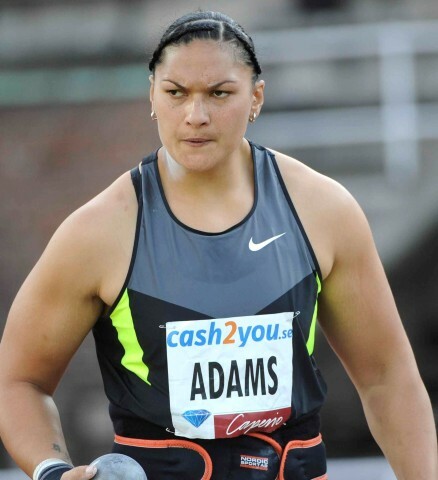 Valerie Adams -- 6'4'', 260 pounds.